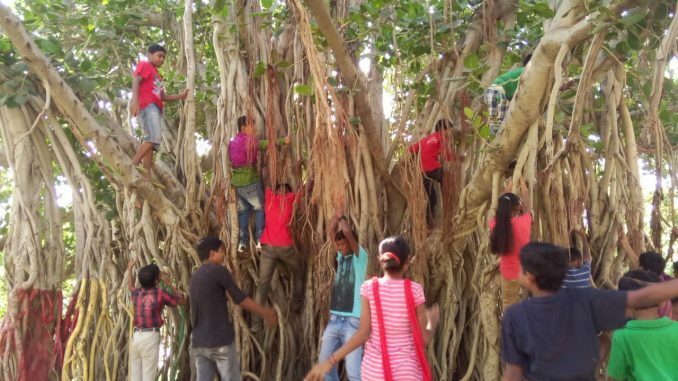 Thanks to the 'Parents of the Park' initiative, children in Ahmedabad and several other cities are enjoying and rediscovering the spaces that belong to them. When was the last time that you took your children to a public park, where they found other children to play with and a chance to engage in fun activities and learning experiences? When was it that your neighbourhood park was filled with the babble of children and their collective excitement and energy as they took part in events targeted at them in particular? As India urbanises, the open spaces in cities shrink, the people get busier and increasingly caught up in their frenetic lifestyles and the few parks that do exist become dull spaces, used occasionally by the early morning jogger or the senior citizen out for a walk. The children of the city end up spending their free time either watching television or playing games on gadgets. It was primarily to change this that The Riverside School from Ahmedabad started aProCh (A Protagonist in every Child) in 2007. Their vision: child friendly cities. In line with that vision, when aProCh started their Parents of the Park programme, it was with the intent to bring parks alive once again with the laughter of children. 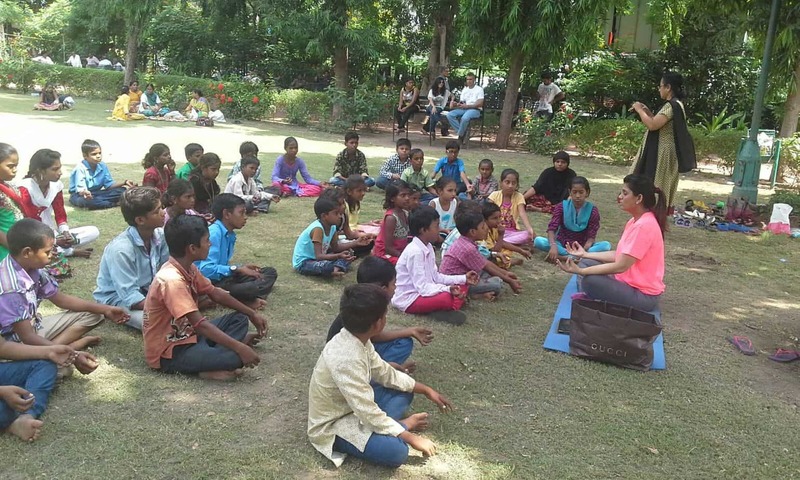 A number of parks in Ahmedabad city were opened up to children from all sections of society on Sunday mornings, when adults organised and hosted various activities for them. The programme was launched in 2009 with one park, the easily accessible Parimal Garden in central Ahmedabad, where certain activities would be organised on alternate Sundays. Later, different parks in various communities were identified in order to reach out to more communities. Currently, more than 11 parks in Ahmedabad are part of this programme. The programme has also spread to six other cities: Baroda, Surat, Aurangabad, Hyderabad, Kolkata and Rajkot. In each of these cities, aProCh has different partners who have taken up ownership to replicate the idea. Most of them had visited The Riverside School at one time or the other and when they heard of the programme, they really liked it and wanted to implement it in their respective cities. Thus Aura learning centre in Baroda, the Fountainhead School in Surat, the TGES School in Rajkot, Anando Foundation in Kolkata, Cloverdale School in Aurangabad and Nirman Foundation in Hyderabad, have all taken initiatives to bring their parks alive with fun and learning opportunities for children. Neela from Aura Learning Centre in Baroda recalls “Happiness shared is happiness doubled, they say. We actually experienced it. I had shared the idea of Parents of the Park with our moms’ group thinking it would give them a chance to also engage with kids who are not their “own”. They took it up very sportingly and have done a superb job. In fact, it was not a job or task for them at all. They all enjoyed so much that after some time they themselves started playing!”. Apart from engaging in free play, children also take part in a range of activities, designed to suit the needs of different age and interest groups. 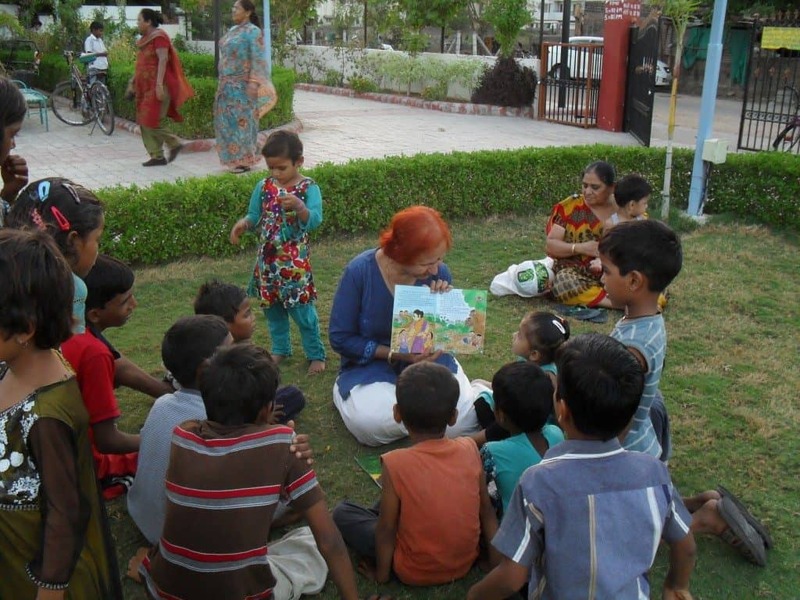 Thus there is storytelling, games, magic shows, art & craft sessions, sports and skill-based workshops such as jewellery-making, self-defence, yoga, music, knitting, kite-making, rakhi-making etc. These not only impart skills but require teamwork, focus, presentation, creativity, leadership, sharing — all of which contribute to holistic child development. 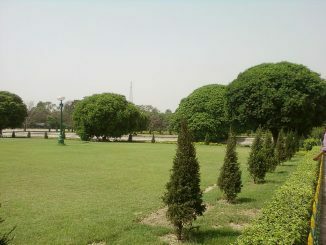 When Parents of the Park was first launched, aProCh reached out to experts in fields such as storytelling, magic, sports. But as the programme gained in popularity over the years and reached out to more and more people, it was open to anyone who had interest and skills to share with children at the park. Most of the trainers have provided their services voluntarily. Many of them came to know of the initiative when they brought their children to visit an event. They were impressed and inspired by the idea and volunteered to provide their expertise for the children at subsequent sessions. Another parent Amit Shah, who has also hosted several activities, feels that Parents of the Park has given him a chance to reach out and bring smiles to many innocent children. “The experiences at the events have all been very heart touching for my family and kids too,” he said. aProCh has partnered with around 40 schools and NGOs in Ahmedabad city so far, and information regarding the planned events is shared with all of them. This ensures that every event sees the participation of children from different communities and sections of society. The events, all of which are free and open to all, are planned with a few factors in mind: the season, festivals, exam time and availability of experts. An email with details of the event planned is sent out to all partner schools a week in advance. Posters are put up in the schools and relevant information is shared on social media. 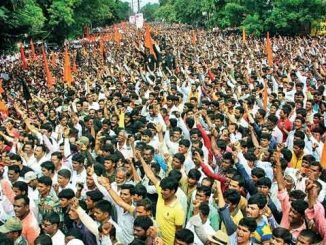 More than 500 Parents of the Park sessions have been organised so far in Ahmedabad alone, involving more than 10,000 children. Over the last ten years, the project has gathered the support of the municipality, parents, children, private enterprises and domain experts, and has become a city-wide initiative with collaborative efforts from all stakeholders. What’s best about it is that it is easily replicable at zero cost. Several NGOs are now empowered to conduct the programme. School children themselves have taken ownership and organised such programmes as well. 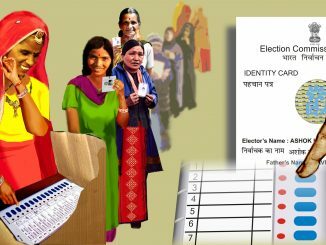 On the aProCh website, there is a link one can download to access the detailed guidelines for conducting similar activities. As an increasing number of parks in our busy urban centres become a part of this programme, there will be new hope and opportunities for the children in these cities to really enjoy and experience the joy of childhood. Kirti Zala has been part of aProCh (a Protagonist in Every Child) – a Riverside School Initiative for 5 years, and has been instrumental in taking aProCh initiatives to 11 cities in India. She holds an MBA and MSc (Finance) degree and has also worked in the corporate sector for more than 7 years before joining Riverside. Open green spaces in the heart of an urban sprawl provide the much needed lung space for its citizens. Most Indian cities, however, have a long way to go before they catch up with global cities on that count, finds Navya P K.